We put care in our name for a reason. We really do care! 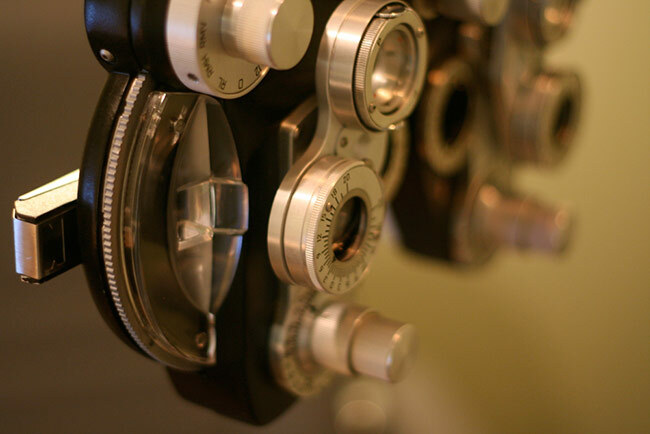 Our goal is to do what is best for you and your eyes while making you as satisfied as possible. We know how much you value care, so we do our best to earn your trust. Come experience what care with a personal touch is all about! Moving to a more spacious office was a top priority. 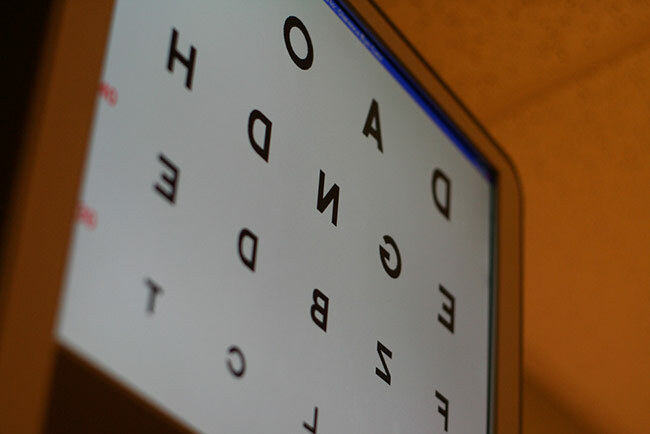 We felt that a larger office would allow our patients to feel more comfortable with their eye care experience. We put the highest priority on your comfort. We want your experience to be a comfortable one from the moment you walk through our doors. We will provide a great comfortable exam by utilizing the latest technologies and focusing on patient education. We will go to great lengths to make sure we offer you the most comfortable contact lenses and glasses that fit your lifestyle. We understand that your time is important. We do everything we can to give you prompt service and deliver your products to you in a timely manner. 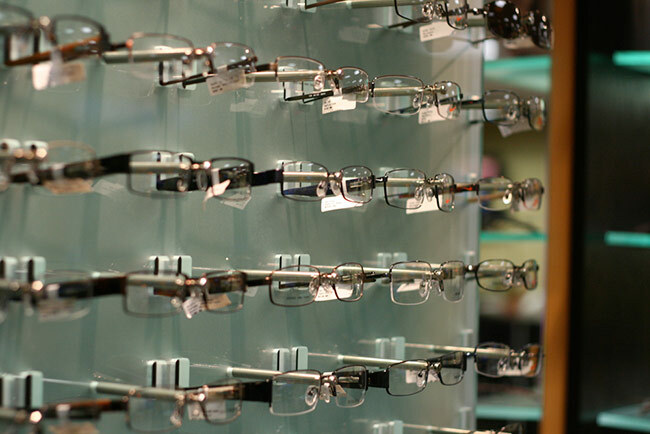 From prompt appointment times and dates; to having hundreds of contact lenses in stock, to filing your insurance claims for you, we aim to make your eye care as easy as possible! We hope to provide you and your family with the Care, Comfort & Convenience you have been looking for at Clarence Eye Care!